Express ATM Is the official ATM partner of the Indianapolis Motor Speedway and the Indy 500. 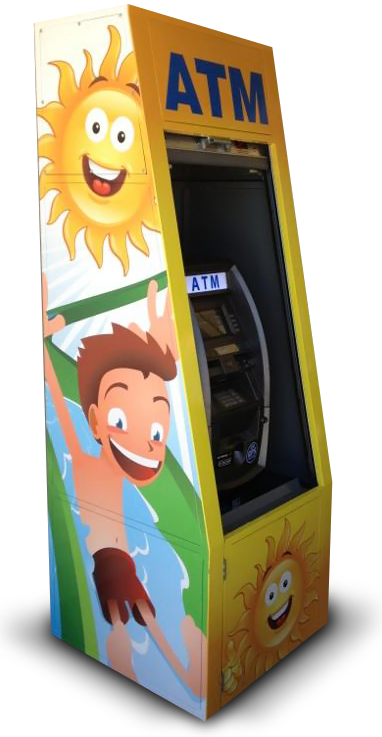 Give Your ATM a Unique Look with Custom Wraps. The checkout has evolved. 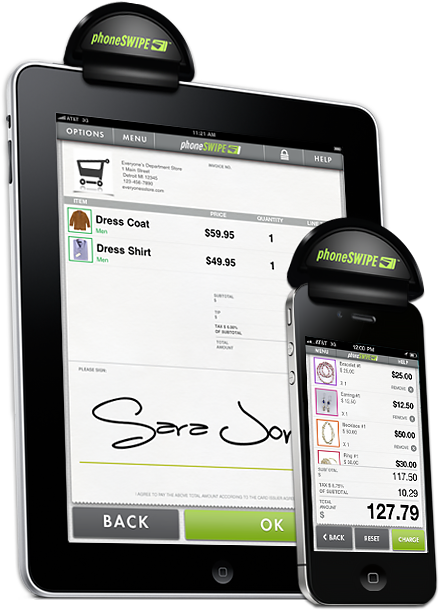 While other cloud-based tablet solutions hinder your sales with expensive equipment csts and complicated pricing models, PayAnywhere is starting a payment solutions revolution. Is Your Business As Mobile As You? For 20 years, Express ATM has been dedicated to offering the best payment solutions and services at affordable prices. 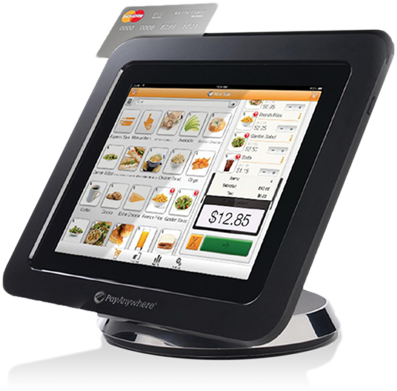 We offer unsurpassed service and one stop shopping to meet all of your payment processing needs. Our support staff is always ready to help you determine which ATM options are optimal to maximize your earning potential. 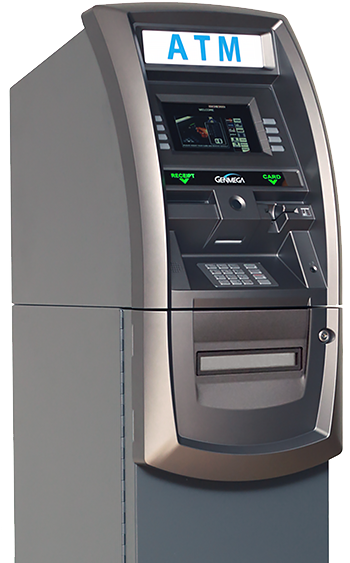 Express ATM is dedicated to providing the best in ATM service, repair and placement while implementing the latest, most up to date technology to monitor and maintain your ATM. Our ATM support staff is always ready to help you determine which ATM options are optimal to maximize your earning potential. 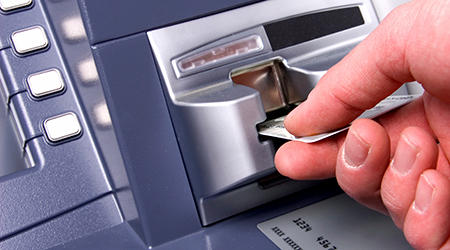 Express ATM strives to be a one-stop shop in payment processing solutions. 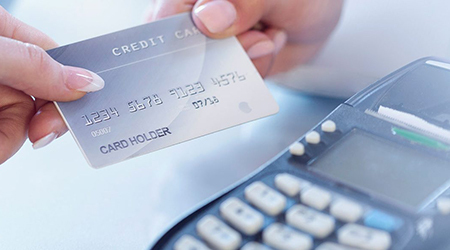 With the addition of new products and services such as POS Systems, prepaid wireless and prepaid debit cards…we are able to offer solutions unparalleled in the industry. Our management team continues to search for the newest products and services to provide to our customers.